With this additional mid-size bevel gear grinding machine, we are expanding our capacity to meet the growing need for high-precision, noise-optimized gears and continue to deliver attractive leadtimes. WELTER zahnrad gets prepared for the future with HYDRA 8 by MPDV. According to VDI 5600, Hydra 8 includes powerful information, analysis and planning features for a detailed and clear production planning inclusive production data acquisition (BDE) and realtime monitoring of all machine data (MDA). Bevel gear grinding machine of the type G30 from Klingelnberg with extensive optional equipment. With a nominal output of 14 kW it provides sufficient power to components up to a diameter of 300 mm in the module range of 0.7 to 8 mm. 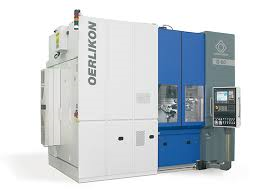 High-precision gears according to Klingelnberg, Oerlikon and Gleason can be manufactured. 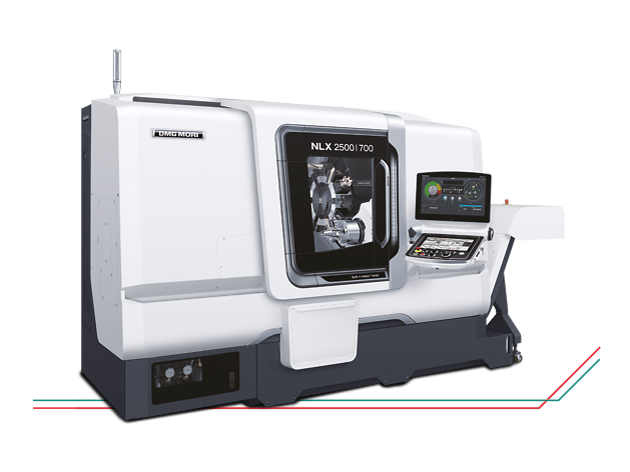 The machining center Hessapp VDM 800-12 allows to turn, mill and cut gears in one setting. A disconnectable milling / turning and drilling spindle allows maximum flexibility of the sequential to chaotic production. The center is completed by a clocked mounting system - making it suitable for small and medium series. The workpieces are handled by robot. 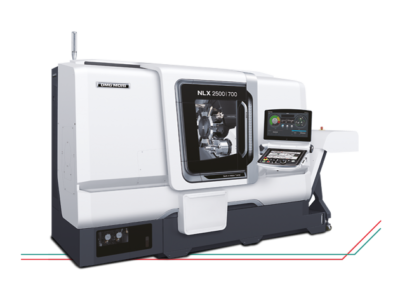 The Gear Grinding Machine Niles ZE 800 provides the efficient and high-precision production of double helical gears from the turbo transmission area to grinding with CBN wheels for the aeronautics sector. Furthermore, Hirth-serrations and internal teeth can now be grinded from a minimum diameter of about 180 mm.